The world of Information Technology is filled with options. While people with an aptitude for learning multiple softwares/technology (Jack of all trades) have the freedom to play with these options, the remaining few looking to master one technology and build their career on that, find it difficult to shortlist the best one. 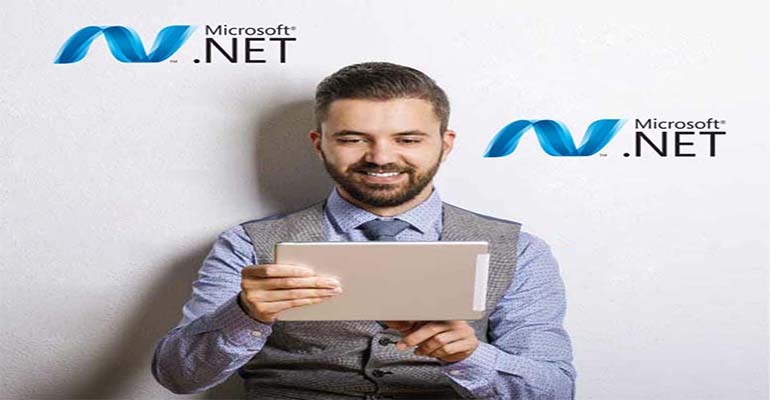 While there are many good technologies out there that can take your career to the next level, Dot Net is one of the elite few. Who can aspire for a career in Dot Net ? People who need experience in web development, desktop and mobile development (cross platform). Have significant knowledge in programming, system architecture and a flair for object oriented concepts as class libraries are involved. Microsoft certified. You can imagine the significant usage it will have for Window and Web Based Application. It is one of the most used technologies in government and enterprise sector. Needless to say, IT is a promising sector. Job opportunities in Dot Net are aplenty. A person with Dot Net as his specialty can get a job in various job profiles irrespective of his background. You can apply for software developer role or with some experience, Senior Software Engineer or a Senior Dot Net Developer. Alternatively, companies hire Dot Net professionals as Network Analyst and Network administrator. The average salary for a Dot Net developer is around eight lakhs which is comparatively on the higher side. A Dot Net developer can work on projects in any part of the world. One has the option to work for small and large companies, startups and even start his own company. It has a huge community and is backed by Microsoft. So, it is not becoming outdated or obsolete anytime soon or during your lifetime. New Open source environment has endless possibilities. To sum up, a career in Dot Net could never be a bad choice and with the proper motivation and outlook, one can reach greater heights in their career graph with it as foundation.